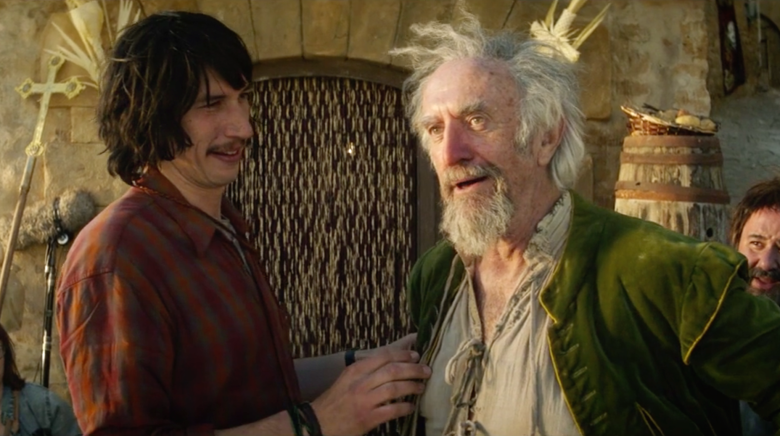 Terry Gilliam’s film The Man Who Killed Don Quixote has just received its first trailer. The film stars Game of Thrones alum Jonathan Pryce as a deluded old man who is convinced he is the famed Don Quixote. Star Wars’s Adam Driver plays Toby, an advertising executive who is mistaken for the squire Sancho Panza. The Man Who Killed Don Quixote has no current release date. Actor Karl Urban has just joined the cast of Amazon Prime’s adaptation of the graphic novel The Boys. Urban will reportedly play Billy Butcher, the leader of a group of anti-heroes who aim to take down the world’s corrupt superheroes. No premiere date for The Boys has been announced. 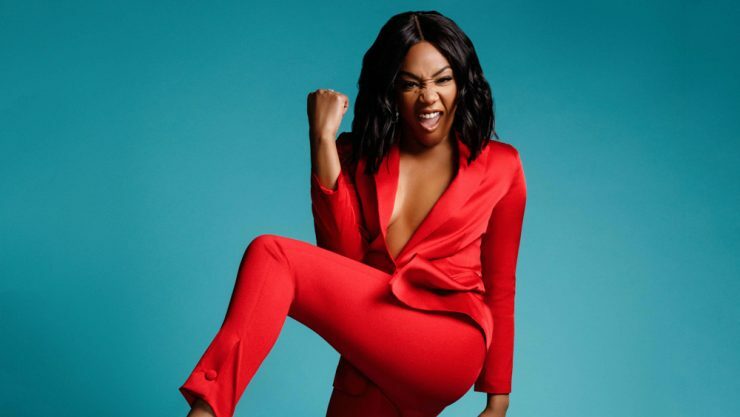 According to Variety, actress Tiffany Haddish is set to executive produce a comedy series in development at HBO called Unsubscribed. The project deals with identity and beauty through a behind-the-scenes look at the business of Instagram. This is the first project in Haddish’s first-look deal with HBO, which was signed in January. 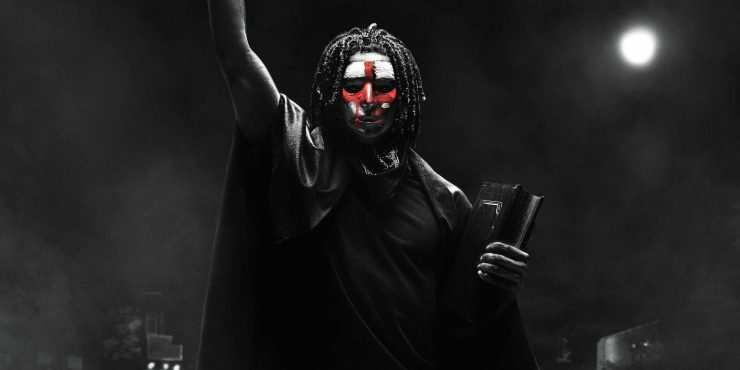 Universal Pictures has released the first trailer for its upcoming film The First Purge. As the fourth installment in the franchise, The First Purge acts as a prequel, explaining how the horrifying event began as a social experiment by the New Founding Fathers of America. The First Purge opens in theaters on July 4th. 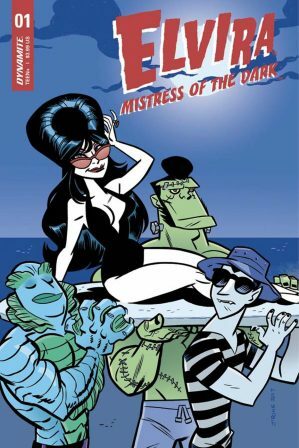 Dynamite Entertainment has announced that it will be partnering with Elvira, Mistress of the Dark, to launch a new series of comic books and graphic novels. Writer David Avallone and artist Dave Acosta will launch the first miniseries beginning this July. Elvira: Mistress of the Dark #1 will be available for pre-order through Diamond Previews in May.